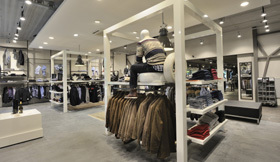 WSB congratulates the Dutch Fashionmall Peter Mode in Made (NL) with the new extended shopping area. 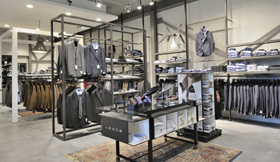 Peter Fashion in the Dutch place Made is a shop with different experience worlds. 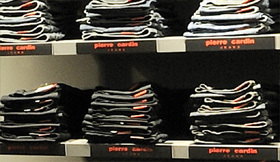 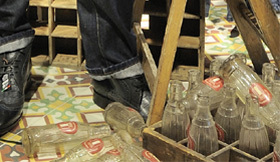 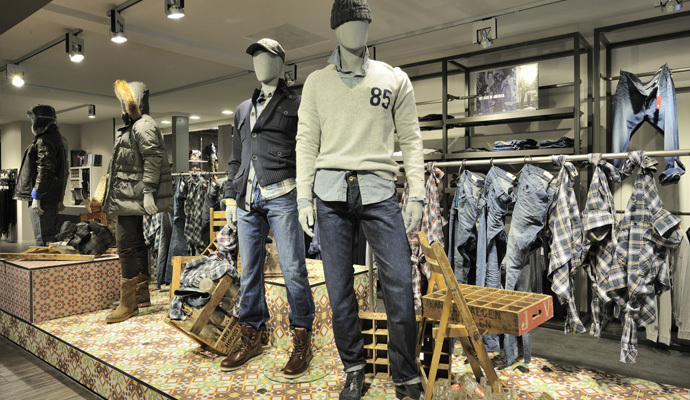 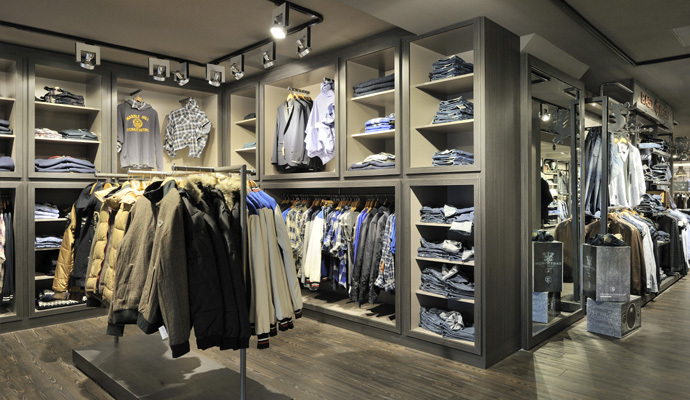 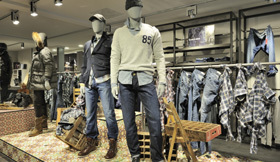 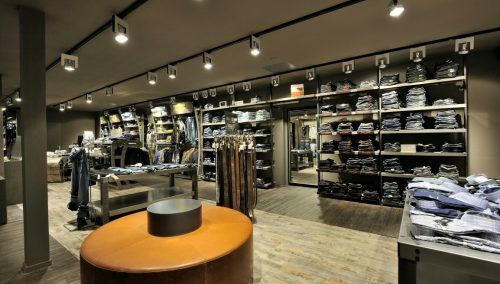 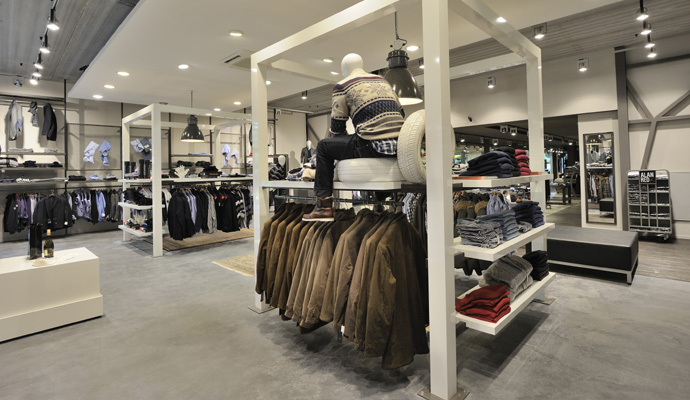 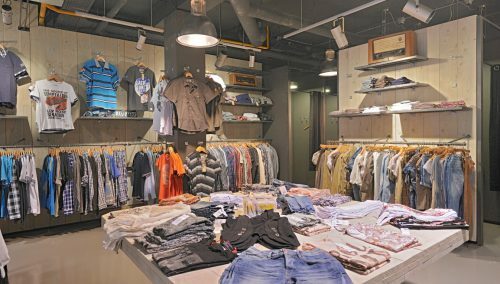 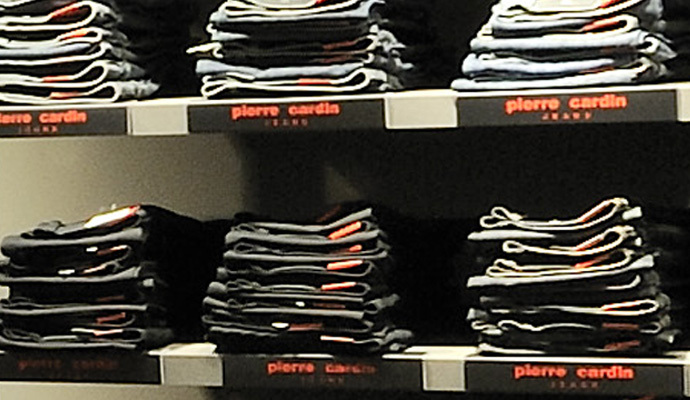 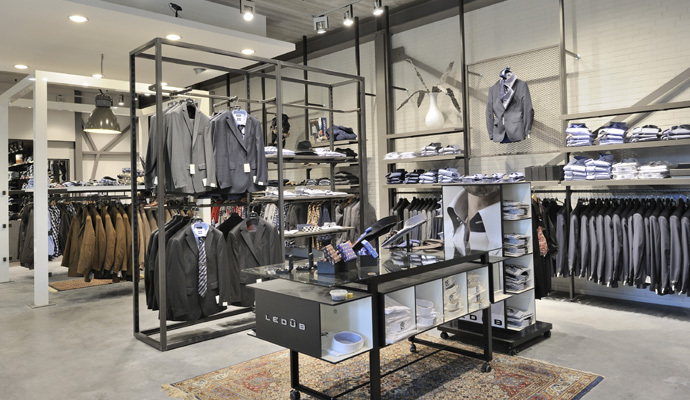 A limited number shop in shops was integrated to the shopping brand ‘Peter ‘. 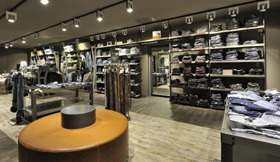 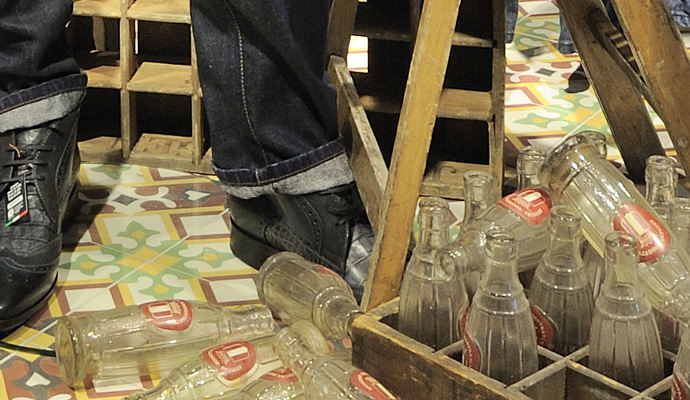 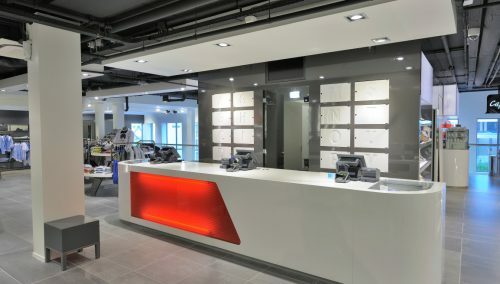 Retail Design and Realisation: WSB Shopconcept.